As founder and namesake of CMSA, Cliff brings over 40 years of experience in architecture and construction. His sense of design and clear-cut goals have guided his firm and created a reputation for quality and excellence. 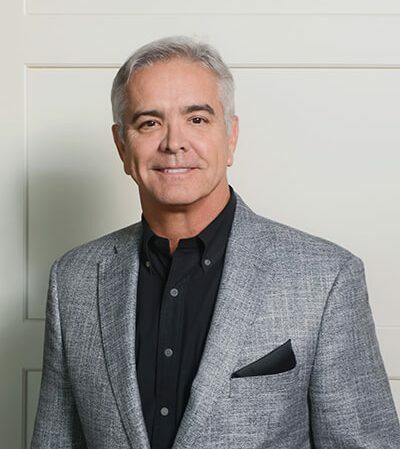 As lead architect, he is responsible for design and construction management for projects consisting of custom residential developments, office structures, commercial renovations, golf clubs and high-rise condominium buildings. He takes a proactive role in every project as the client contact, and directs his team of highly skilled professionals to keep every endeavor in balance. Cliff is a very active member of the community and maintains memberships in the following organizations; Florida Gulf Coast Chapter of the American Institute of Architecture, NCARB, Chamber of Commerce of Sarasota County, National Trust for Historic Preservation, and is a Leadership Sarasota Alumni. Cliff is also a Certifying Agent for the Florida Green Building Coalition, and LEED AP certified by the US Green Building Council. Cliff received his Bachelor of Science in Architecture from Lawrence Institute of Technology in Southfield, Michigan, and a Bachelor of Architecture from the University of Miami in Coral Gables, Florida. Cliff is also a Licensed General Contractor in the State of Florida.